Viewing a well designed web site can be a powerful marketing tool and can speak volumes about a company's image, attitude, stability, integrity, and professionalism. 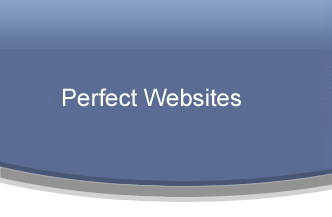 We strive to achieve this with all web site designs. While pricing is important, it should not be the only or final consideration when choosing a web design firm like Perfect Websites to develop your company or personal online web presence. We understand in today's economy it is pretty tough to find any extra money. We are willing and able to work with you on the pricing of your web site project. Our secondary reason for our pricing flexibility is all of us at Perfect Websites are involved in the industry designing web sites for the creativity and love of world wide web. We are not in this business to gain large amounts of independent wealth, we just love what we do and as long were not paying for web site we'll build it. We believe your web site price must be affordable and comfortable to your company that will allow you to choose our web design firm. The price list on the following pages is meant to be a guideline only. Many of us comparison shop and we advise you to do so. We also feel that web designing the results and there effectiveness can vary according to the skills, talent and expertise of each professional design firm. We have supplied a comparison-shopping page and resumes are available from our main staff page that may help you gain some insight about our staff. 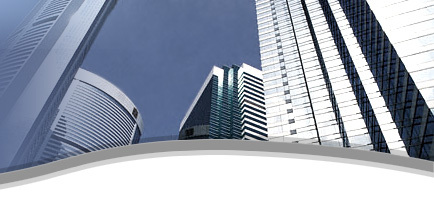 If you are interested in our client references please email us we gladly forward you a copy. Our process is to provide you with a written quotation so you know the complete web site project costs before starting. We currently offer a few web design package specials that you be interested in viewing. We would be honored to be your web design firm of choice. For a personal no obligation quote of your web site project, please fill one of our interactive request form, we may than determine the specific requirements of your potential web site. Please allow us 72 hours or less to reply to your personal quotation. If you have questions or concerns we will gladly try answer each of them to the best of our ability.